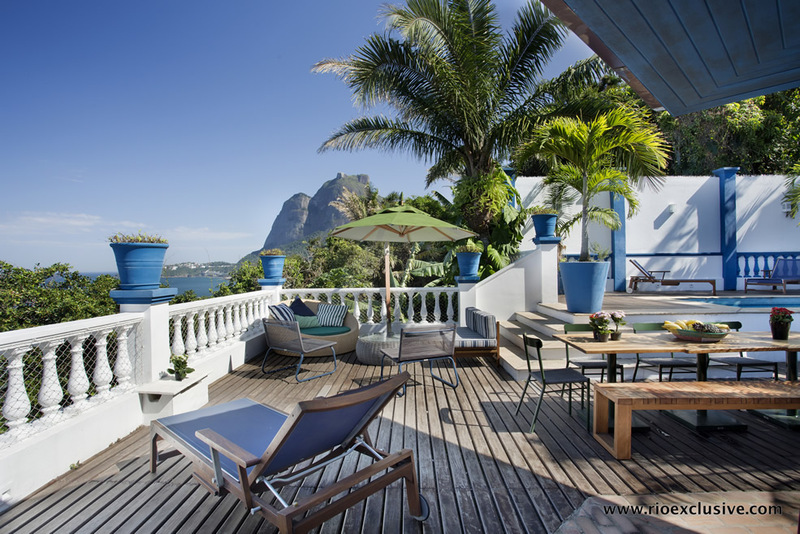 If you are planning the trip of a lifetime or deciding where to live in the 'Cidade Maravilhosa', our complete guide to the best neighborhoods in Rio de Janeiro is all you need. 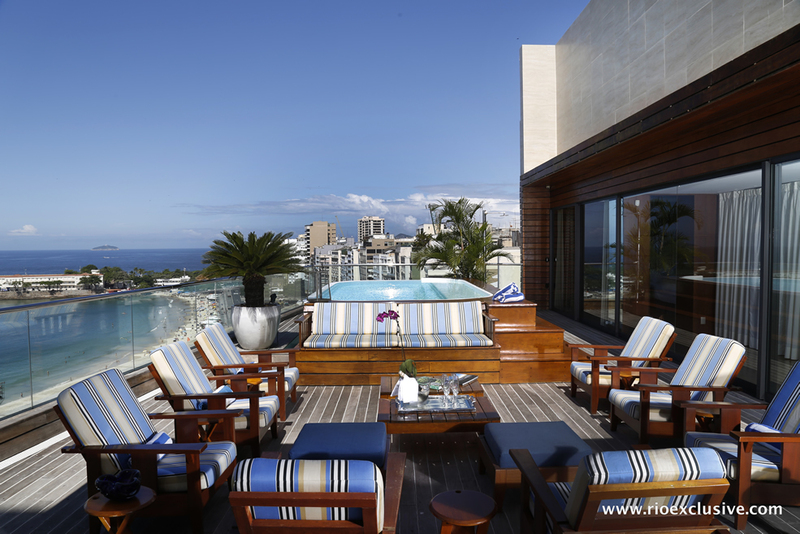 Our expert team of on-the-ground locals have everything you need to know from the best bars and restaurants to what the areas are most famous for. 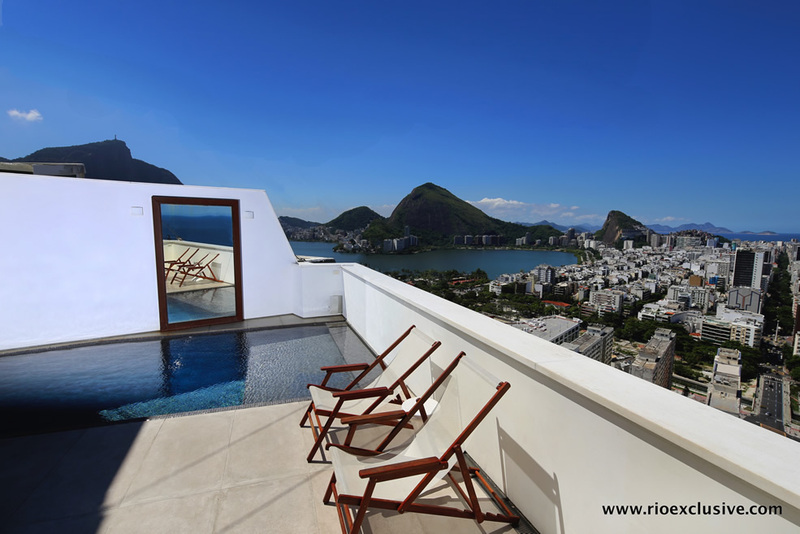 Our handpicked portfolio of Rio's luxury apartment rentals and exclusive real estate are all located in the best areas of town. 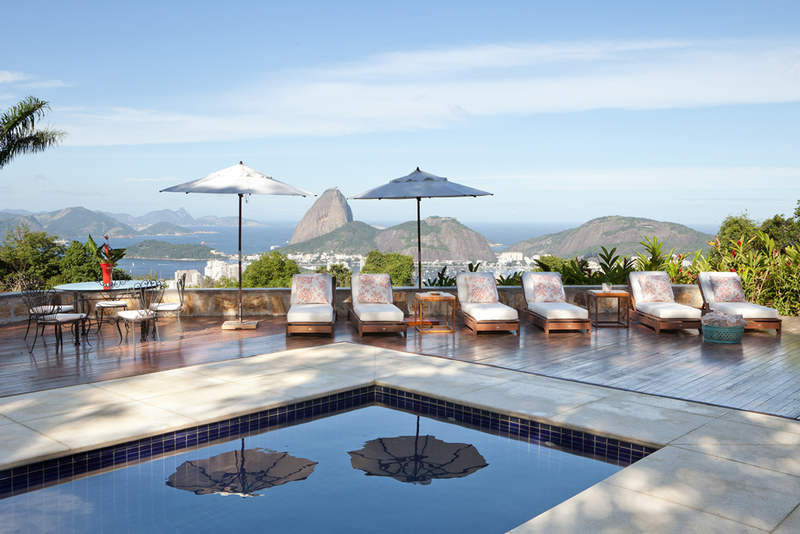 From luxury Copacabana penthouses to chic Leblon apartments and even the perfectly positioned modern Olympic accommodations in Barra. 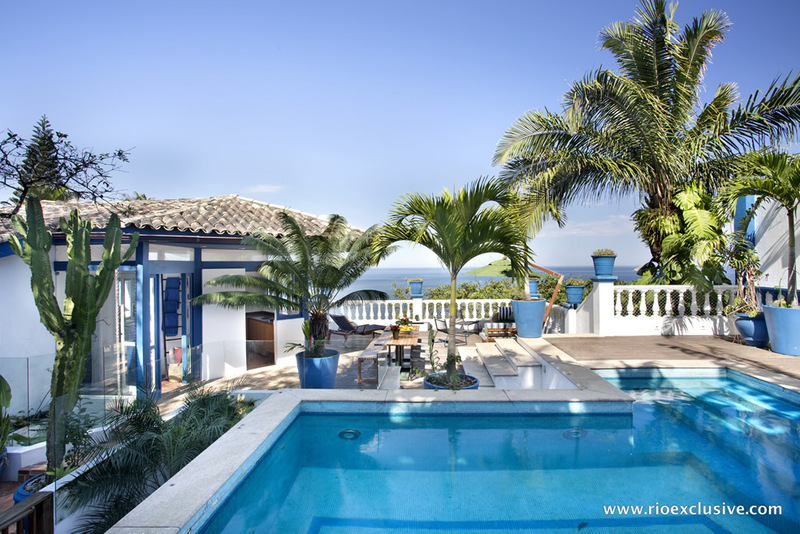 Choose Copacabana apartment rentals to be a stones throw from the vibrants neighborhoods of Santa Teresa and Jardim Botanico and walking distance from the famous Leblon and Ipanema. 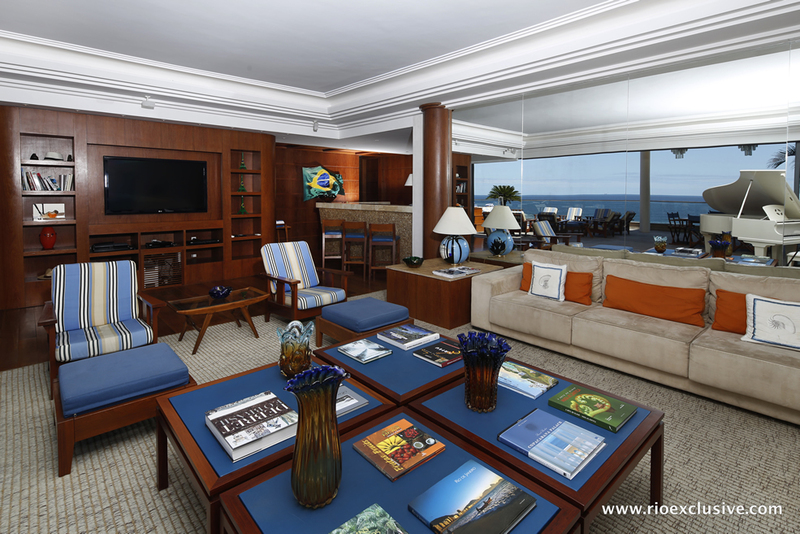 Ipanema and Leblon apartments are traditionally among the chicest and most luxurious in the city, and where many of Rio's rich and famous call home. 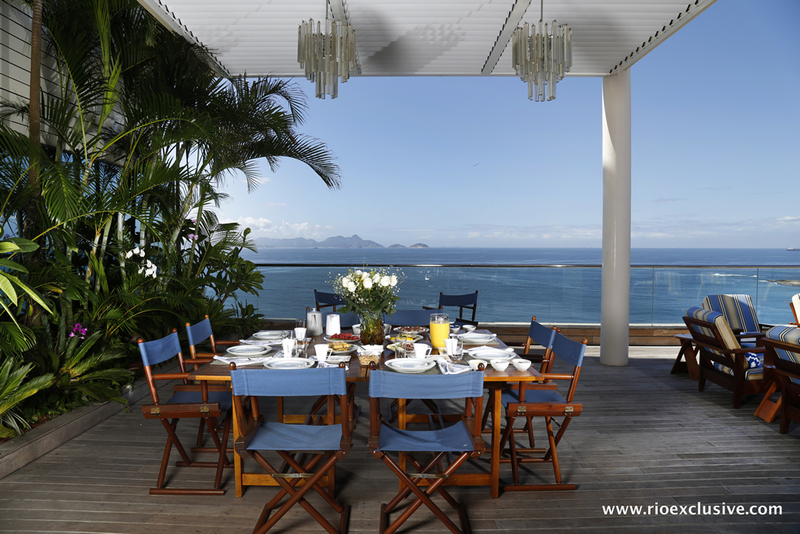 It is also home to Rua Dias Ferreira where many of the cities best dining spots can be found. 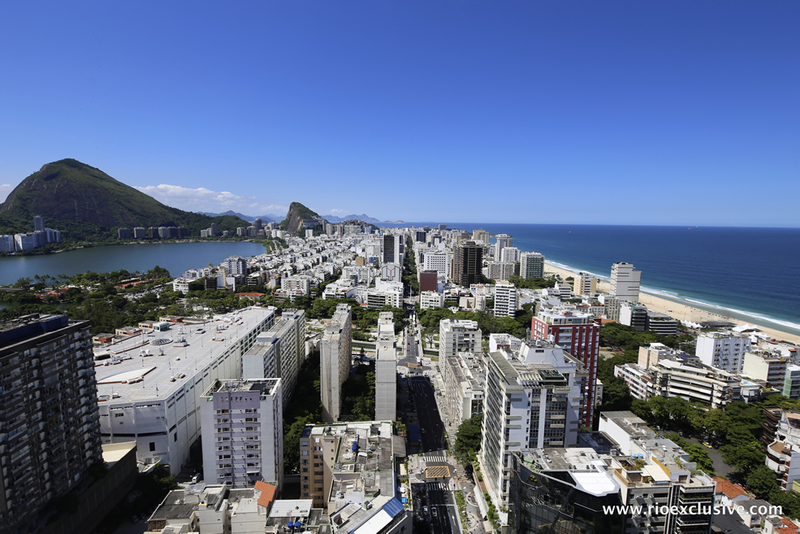 Barra da Tijuca apartments are located in the newest neighborhood in the West of Rio de Janeiro famous for sky-high apartment buildings, new build USA style shopping malls and extreme beach sports. 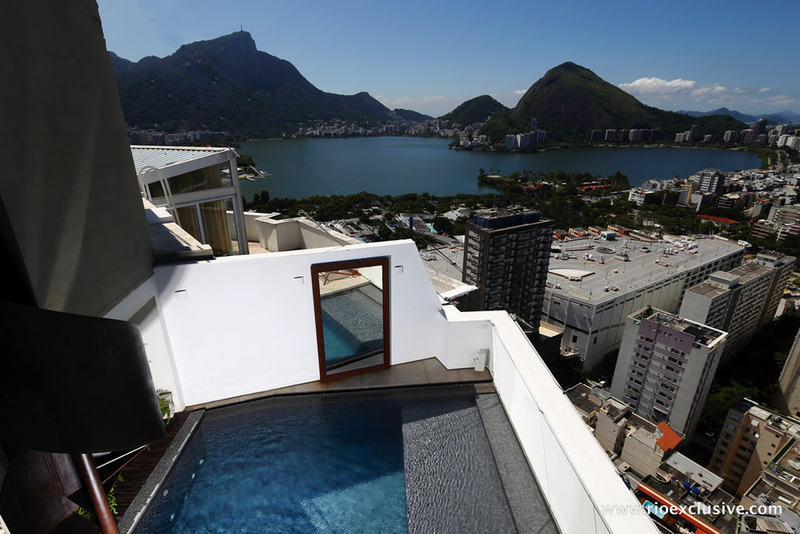 Botafogo apartments are increasingly popular as the neighborhood develops into a hotspot for Rio's young and hipster community. 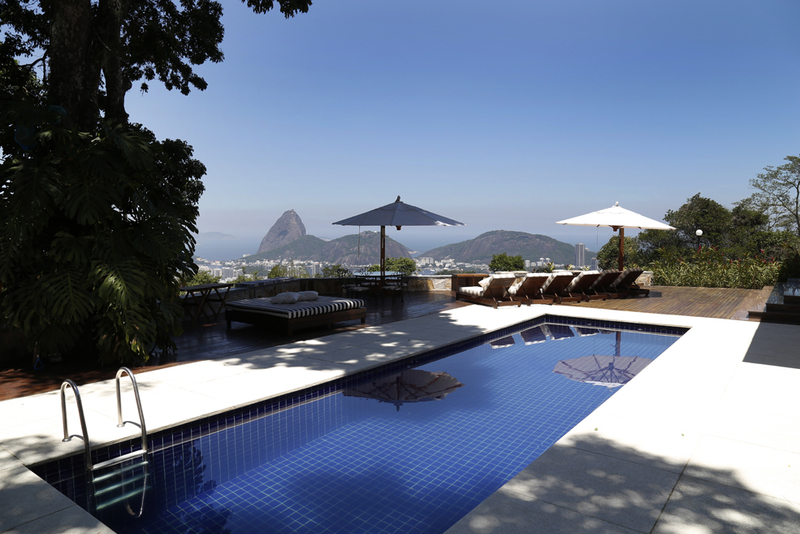 Jardim Botanico mansions are tucked away on quiet cobbled streets that characterise the area. 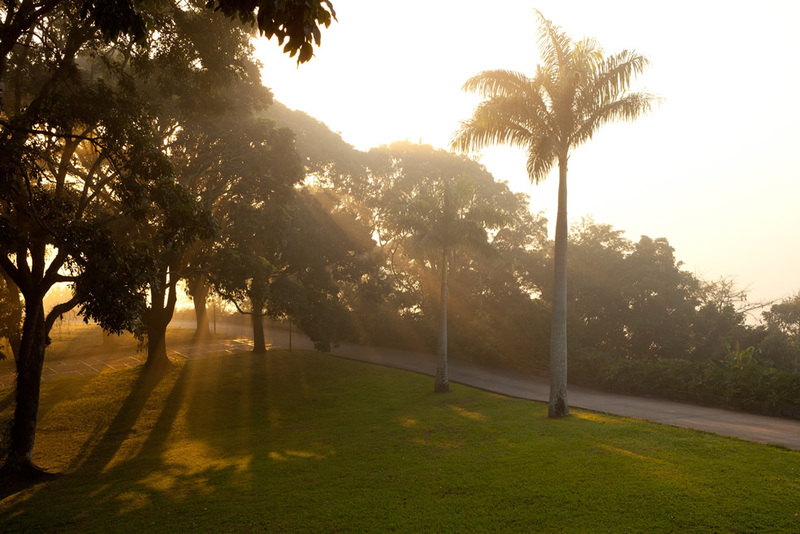 This neighborhood is ideal for those who favor the peace and tranquiliy of the botanical gardens, but with the social buzz of a Sunday morning on Rua Pacheco Leão.